The event takes place on the 14th of February until the 14th of February starting at 18:00. Deck 2 Deck lädt Donnerstag, den 14.02, in die Panke ein für unsere wöchentliche Vinyl Session. 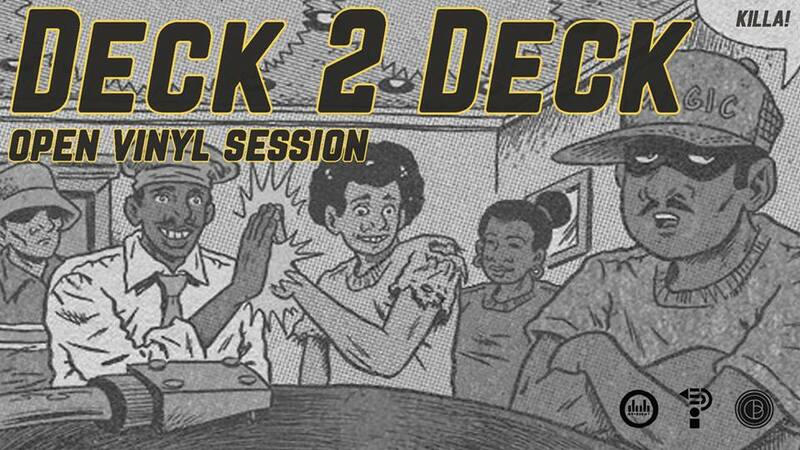 Deck 2 Deck invites you to join us on Thursday, the 14th of February, for our weekly vinyl session.